What will the era of Moshiach be like? That’s the theme of a new advertising campaign launched by the Moshiach Campaign, a project of Merkos L’Inyonei Chinunch’s Suite 302. A half dozen or so full color ads, as well as 3 short video “teasers,” show how current challenges – such as the the current healthcare debate or global warming – will become a distant memories once the Geula occurs. 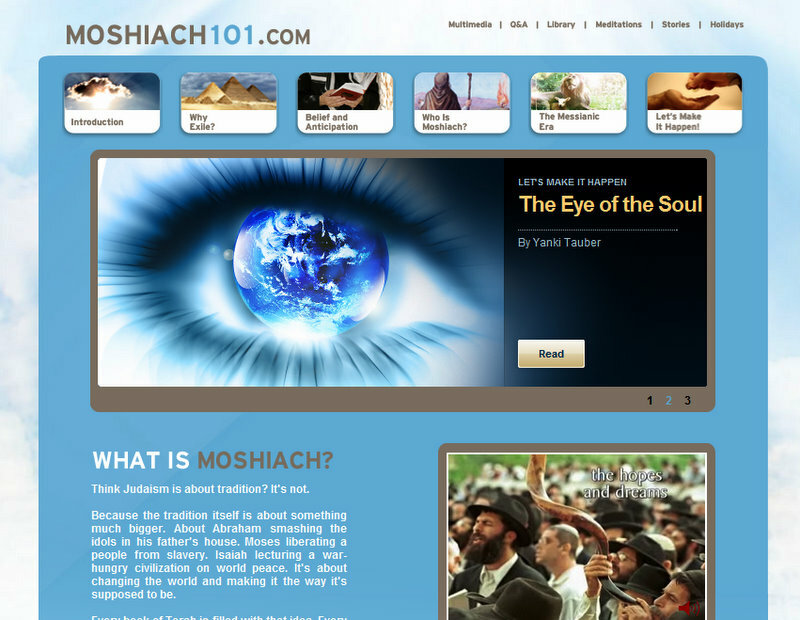 Now You Can Live With Moshiach Every Day—Starting Today!